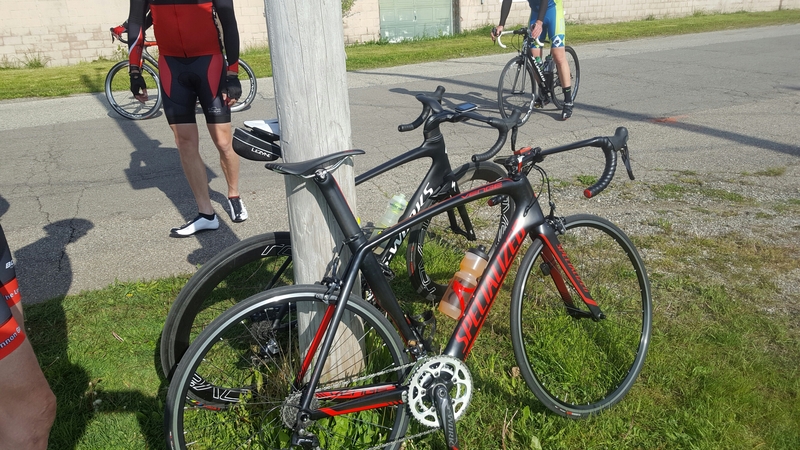 The cycling community is a fellowship of men and women who enjoy riding bicycles. 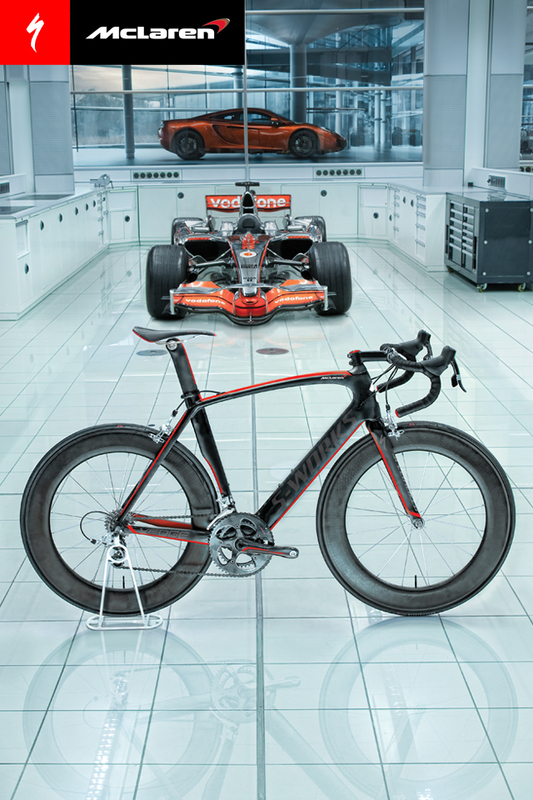 Inside that fellowship is a growing subset who are lucky enough to own one of the most innovative race bikes to hit the market this century. 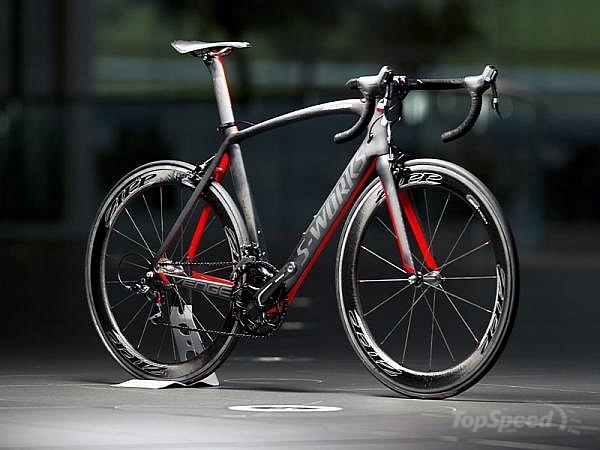 The Specialized Venge created a whole new type of race bike: The Aero Road Bike. This page is for those for those dedicated Venge Owners. From the TempoCyclist. 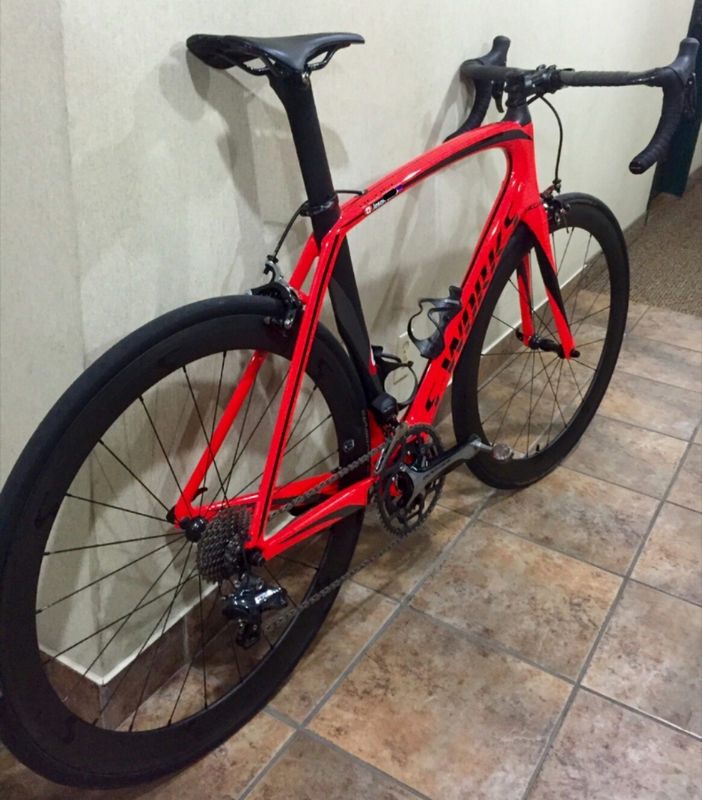 A 2015 Venge Pro. 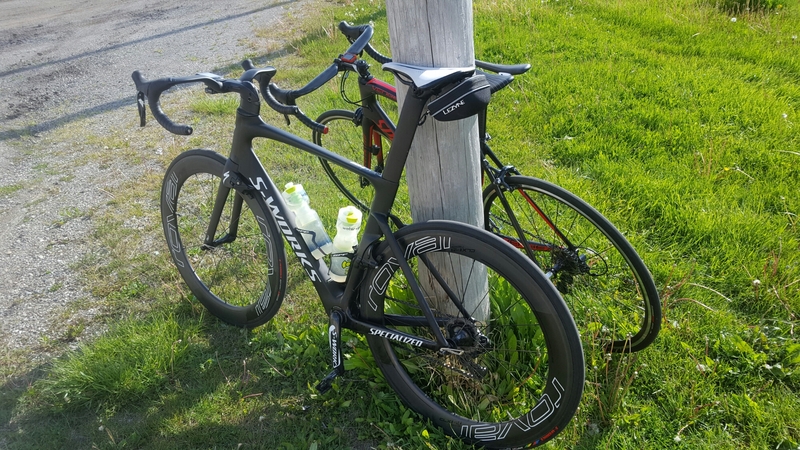 Go ahead and zoom in… That’s a 2011 Venge with no markings. 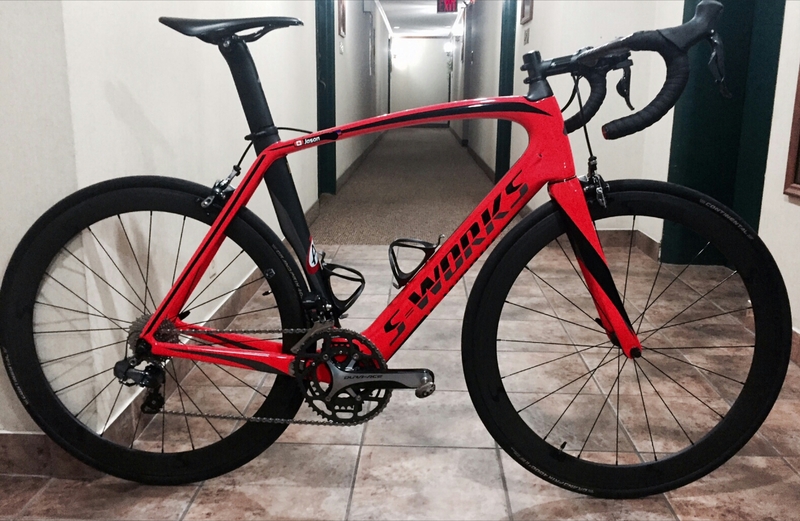 If you know your Venge history, right now your saying, “The Venge was introduced in 2012, there smartass”. You’re right, too. That’s a pre-production test model. NICE!